Your data is one of your organization’s most valuable assets. When we transfer data to your marketing automation platform, we treat it with the care it deserves, starting with a complete data integrity audit to prepare your data for a seamless transition to its new home. We cleanse your data before porting it to your MAP, ensuring high email deliverability rates and more accurate marketing metrics. Using your own data, we’re able to pinpoint areas for growth that earn you quick wins such as higher conversion rates, better engagement, and more effective personalization. Our multi-phase migration process lets your data make a seamless transition from your existing ESP, CRM, or other stand-alone databases to your new marketing automation platform. Our transition team is Marketo-certified and familiar with multiple digital marketing platforms to provide you a smooth transition with minimal downtime. 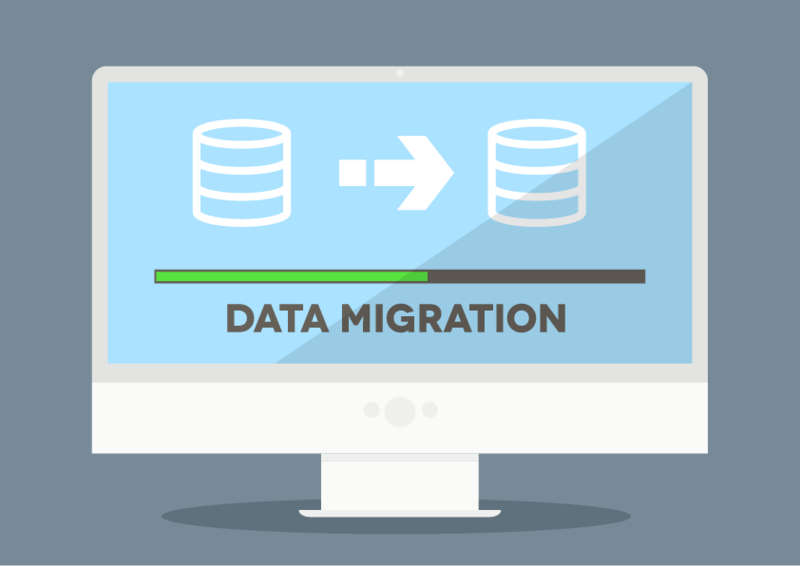 Together, we map out where your data is stored now and define migration pathways. For most platforms, the process is automatic, leaving few or no records to transfer manually. Your existing workflows and campaigns are safe during migration because we recreate them on your new platform before the transfer begins. As your data moves to its new home, it undergoes a cleansing process. We merge duplicate records, purge invalid data, and archive historical information according to your business requirements. Are you just marketing or are you SMArketing?